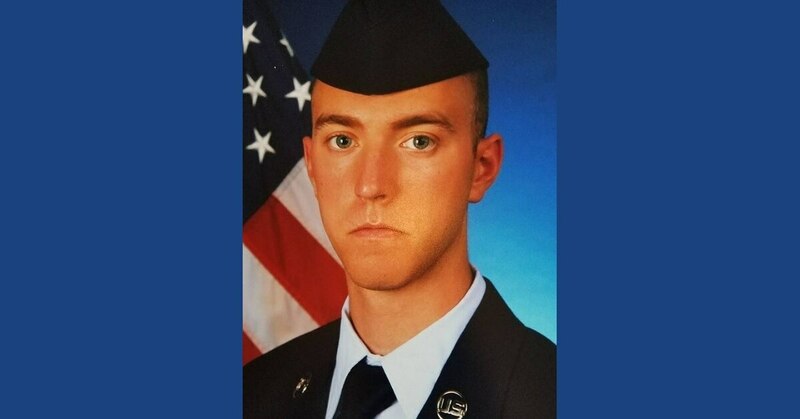 Airman 1st Class Isaiah Edwards was sentenced to 35 years in prison Tuesday for the murder of his roommate, A1C Bradley Hale, while the two were deployed to Guam in March 2018. A seven-member Air Force panel at the federal courthouse in Shreveport, Louisiana, also sentenced Edwards to a dishonorable discharge, the Shreveport Times reported. Both airmen were electric warfare journeymen assigned to the 2nd Aircraft Maintenance Squadron out of Barksdale Air Force Base, who worked on the B-52 Stratofortress. In the wee hours of March 27, 2018, the two men get into a physical altercation in the room they shared at Andersen Air Force Base in Guam. Edwards, who stabbed Hale three times in the neck, claimed he was acting in self-defense. The prosecution had asked for the maximum penalty, life without parole, according to the Times. The defense had been seeking for no more than 10 years. Charla Hale, Bradley’s mother, said the family had wanted Edwards to receive a longer sentence, the Times reported. Now that the trial is over the can fully grieve for their loved one.